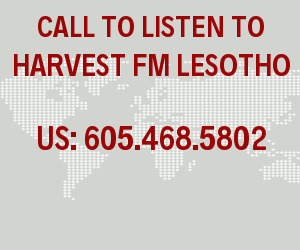 Harvest FM | Four men steal a car from a public transport driver in Maseru. 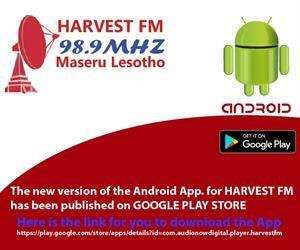 FOUR MEN STEAL A CAR FROM A PUBLIC TRANSPORT DRIVER IN MASERU. 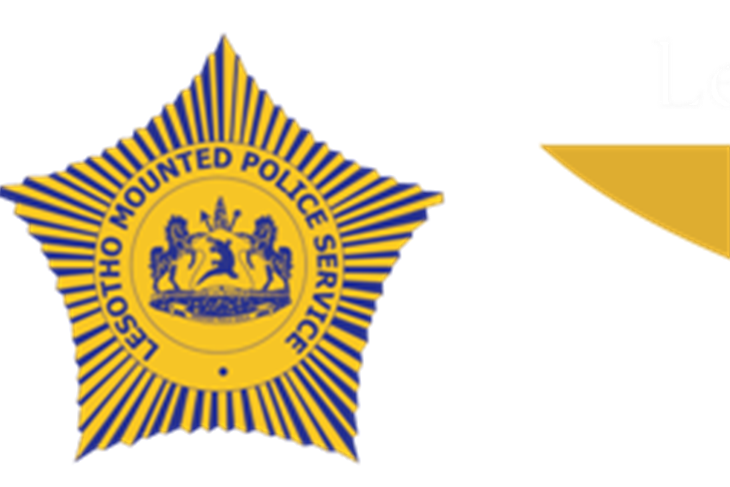 The Department of the Prevention of car theft of the Lesotho Mounted Police Service, has arrested four men for allegedly stealing a public transport car. 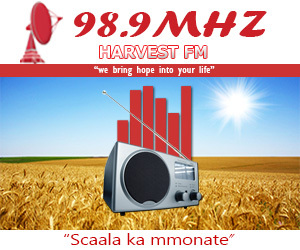 One is a 31 years old man from Ha-Nyenye in Maputsoe who stays in Lithabaneng Maseru, one who is 32 years old from Ha-Pita who had already bought the stolen car, one is a 21 years old from Qoaling and a 31 years old man from Ha-Thetsane. Reports indicate that on the 26th January 2019, the owner of the car was driving around looking for passengers, and he found one passenger who requested the driver to take him to Ha-Abia. When arriving in Ha-Abia, reports indicate that the passenger pulled the gun and pointed the driver with it, and the other two men came to help him, and they forced the driver out and ran away with the car and sold it to the man from Ha-Pita. The car was found in Maseru on the night of the 31st January 2019, driven by the man from Ha-Pita and the other man, and they were all arrested. They will appear in court when the police investigations are completed.